TONIGHT! @Miss_Lo2U takes over @LaceDC! Music by @DJMIMDC! They are celebrating life….and giving back! Proceeds will be donated to the Lymphoma Research Foundation! 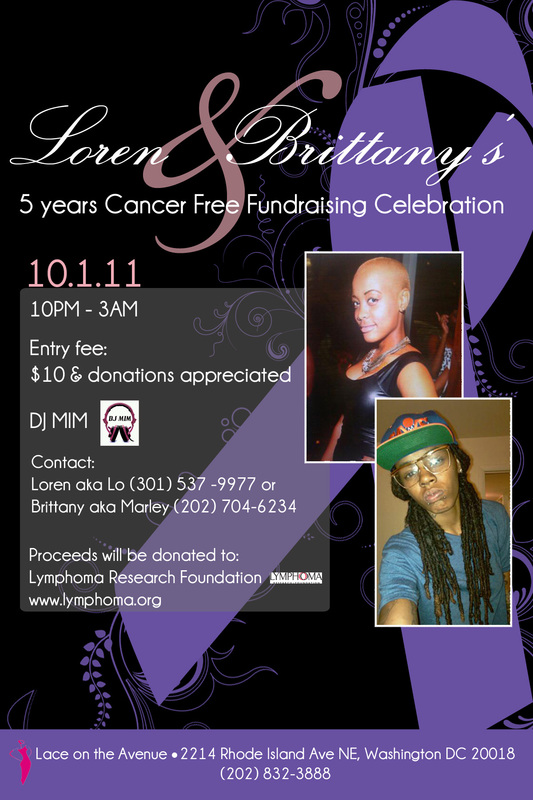 This entry was posted in Events and tagged dj mim, Lace, Loren, Lymphoma Research Foundation by MIM Entertainment. Bookmark the permalink.